Combining the best in natural products with the most powerful LED teeth whitening light on the market, we are excited to offer the PureSmile method – an affordable, safe and painless teeth-whitening solution. If you have sensitive teeth or want to avoid harsh chemical solutions and procedures in your quest for the perfect set of pearly whites, our PureSmile method is ideal. 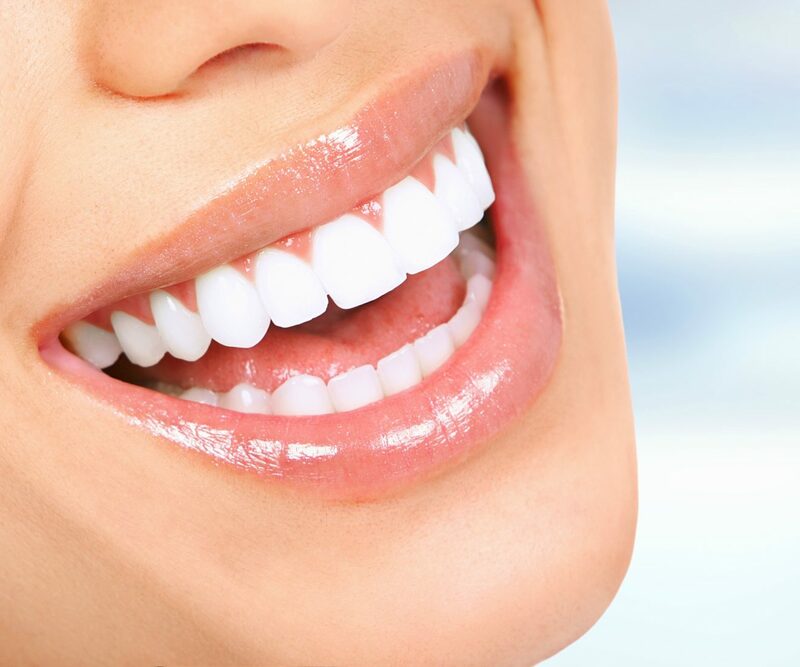 Here at NewSkin, we offer a variety of teeth whitening treatments containing hydrogen peroxide and powerful peroxide-free formulas that are gentle on teeth, with dramatic results. Is cosmetic teeth whitening for me? If you’ve been looking for a relatively natural, dentist approved cosmetic teeth whitening solution, then you’ve found what you are looking for. Each PureSmile cosmetic whitening treatment begins with a professional consultation. During this session, your NewSkin therapist will assess your initial shade and discuss your lifestyle habits to ensure your treatment is tailored to your specific needs. Consults are followed by a 40 to 60 minute whitening treatment, dependent on the severity of discolouration. Please discuss your teeth discoloration concern with a NewSkin therapist who will recommend the best treatment option for you. •	No eating for the initial 2 hours post treatment, however you may have water (at room temperature). •	24 to 48 hours post treatment avoid beverages including: acidic fruit and juices, tea and coffee, colas, fizzy drinks and energy drinks, alcoholic beverages such as red wine and dark beers. •	24 to 48 hours post treatment avoid food including: orange fruits and vegetables (oranges and carrots), broccoli, spinach, green vegetables as well as any dark or deep coloured food such as tomatoes, beetroot and chocolate. •	Follow the aftercare instructions for longer-lasting results alongside the post treatment teeth whitening kit consisting of Enamel Booster, Teeth Whitening Foam and Teeth Whitening pen - all working to effectively lock out stains longer leaving you with a radiant smile.